Not a lot of photos today. 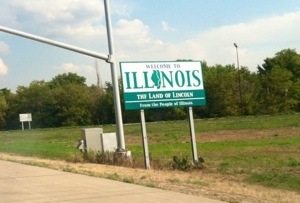 Knocked out two “iStates”: Iowa and all but 10 miles of Illinois. 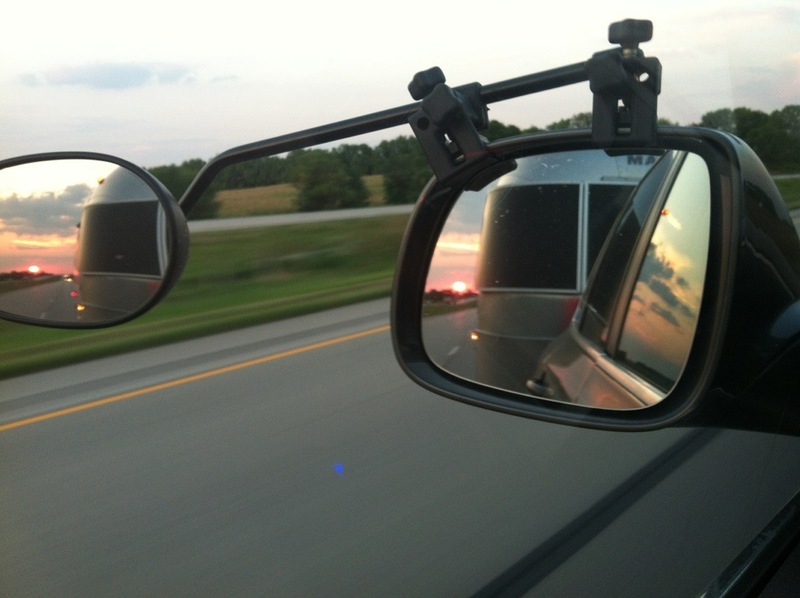 The western setting sun shrank and mocked me in my rear view mirror. 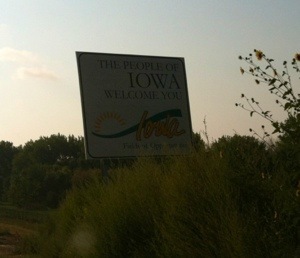 I had hoped to get into Indiana, but the sun set as I was trying. Just before the border on I-74 is Kickapoo State Park (it was teased a lot as a child). Driving into an unfamiliar park after dark is always unnerving. Will there be a spot open on a summer weekend? Hard-to-read site markers, backing into a spot in the dark… Wonder what this park looks like in the daylight.